Targeting small businesses is a great way to dive into mobile marketing, but agencies are missing out if they're not tackling non-profits and the public sector. 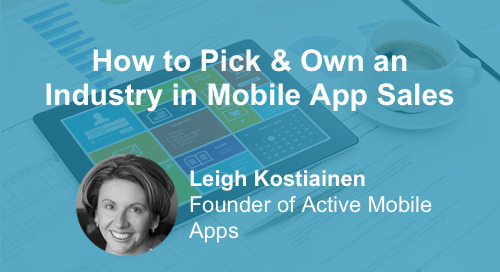 These two verticals present a HUGE opportunity to elevate and expand your mobile app agency. Download the slides for this webinar here. Rich is the CEO and co-founder of Apptology. 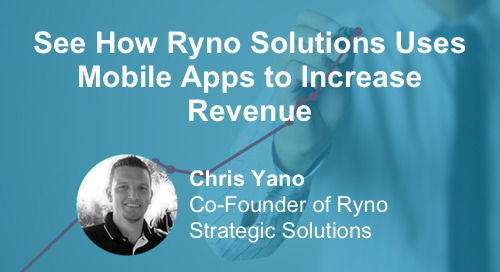 He recently co-authored his first book, Tap into the Mobile Economy. 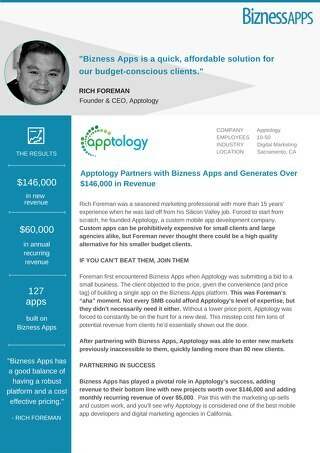 Rich leads Apptology with 20 years of experience in leadership, engineering, mobile applications, development, and sales. 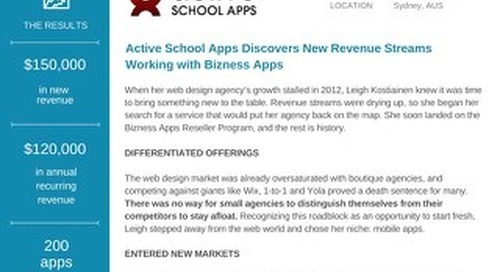 Megan joined Bizness Apps over two years ago and is now one of our senior employees. She started in customer support and is now a Customer Success Manager. 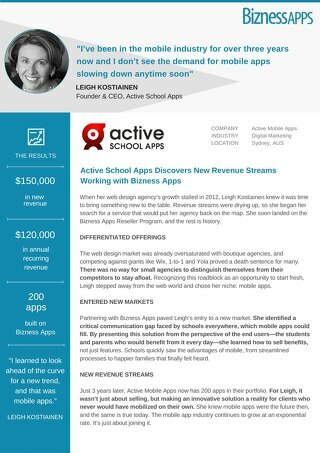 She's a reseller program expert who works directly with agency clients and provides them with the tools needed for mobile success.